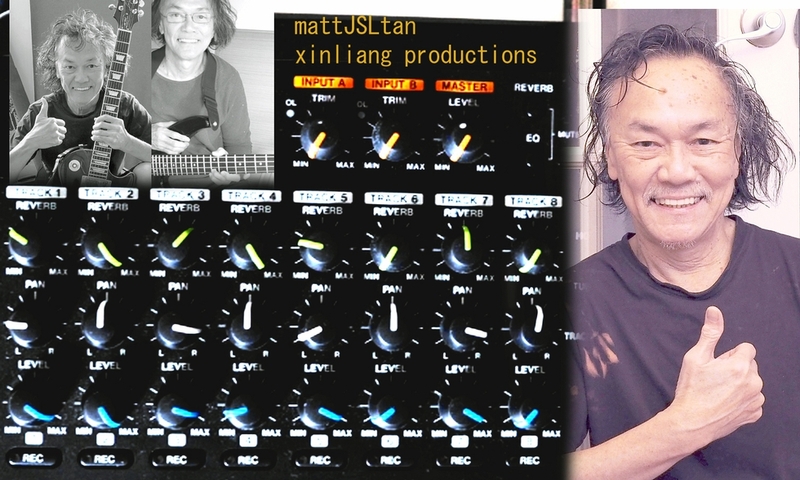 Mattjsltan - Bass, Guitar - "3 to the power of 2" ,my own music for bassists miroslav vitous, alphonso johnson (weather report bassists) , mahavishnu orchestra john mclaughlin, terry kath (chicago), larry coryell and of course, jimi hendrix . PLEASE GO TO THE NEXT VIDEO..NOT THIS ONE . THANKS!